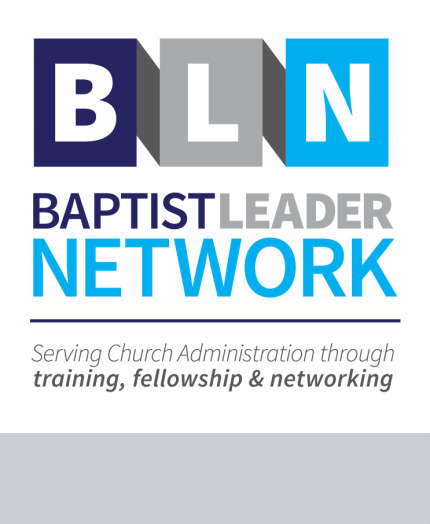 Serving Church Administration through training, fellowship, and networking since 1988. 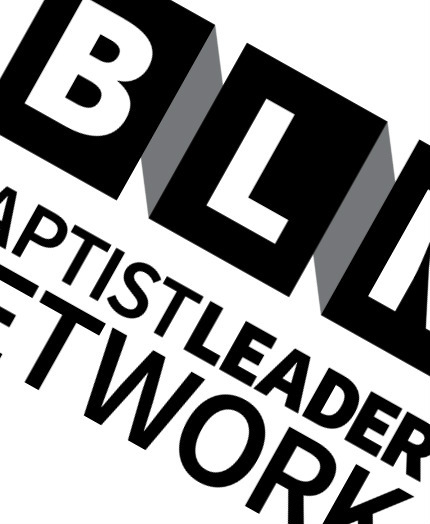 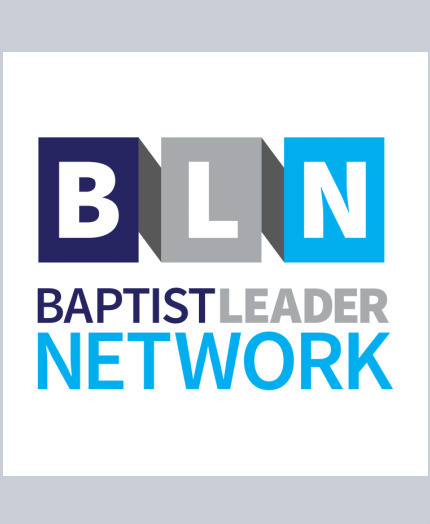 The Baptist Leader Network is a volunteer group of Baptist Church Leaders with a passion for Church Administration. 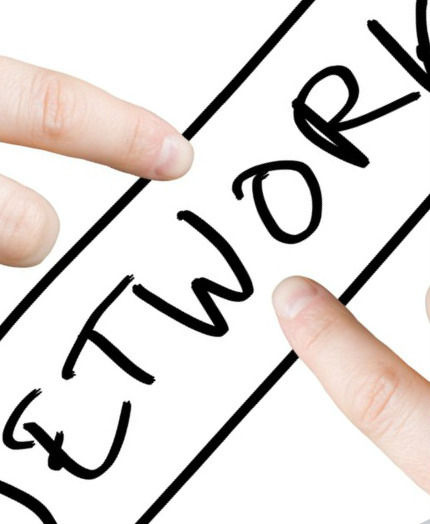 Our mission is to help you become the best you can be through support and encouragment.